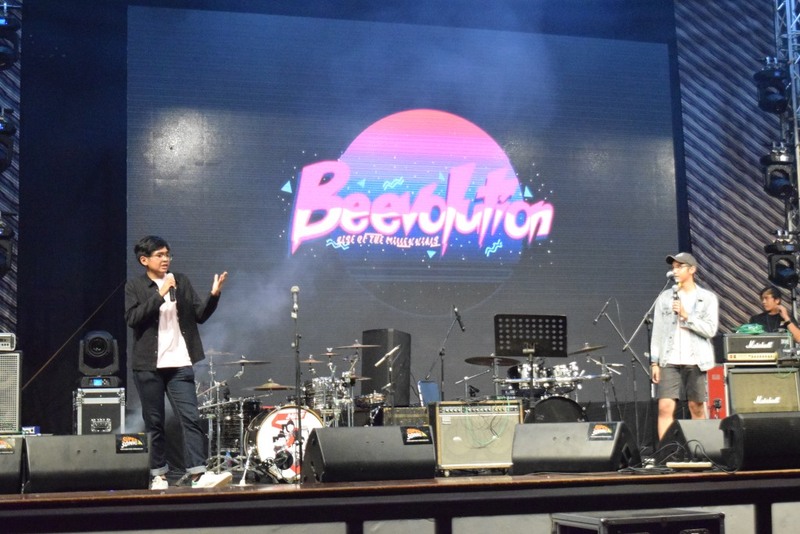 For the fifth time, BINUS SCHOOL Serpong presents Beevolution 2018 with ‘The Rise of Millennials,’ with a thrust on awakening the Millennial generation in this digital era. 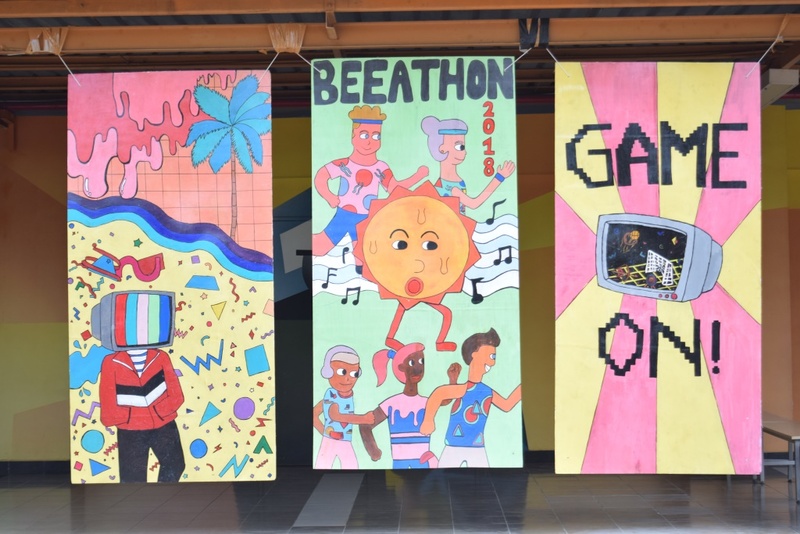 This event took place last 31 August-8 September 2018, in the school campus. This event was a long standing tradition of the School held every two years, and organised and led by Serpong students. 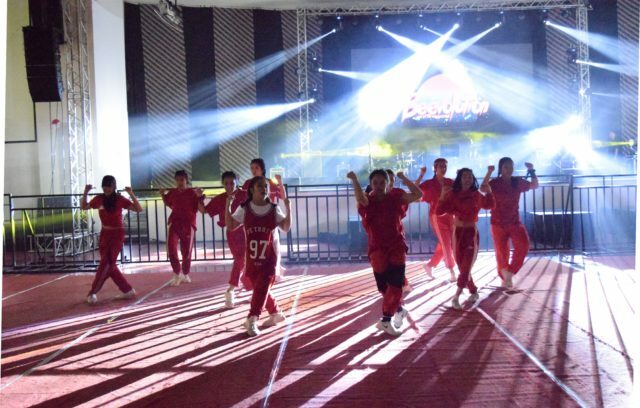 The various competition matches were futsal, basketball, mini soccer, band, dance, photography, short films, swimming and archery. 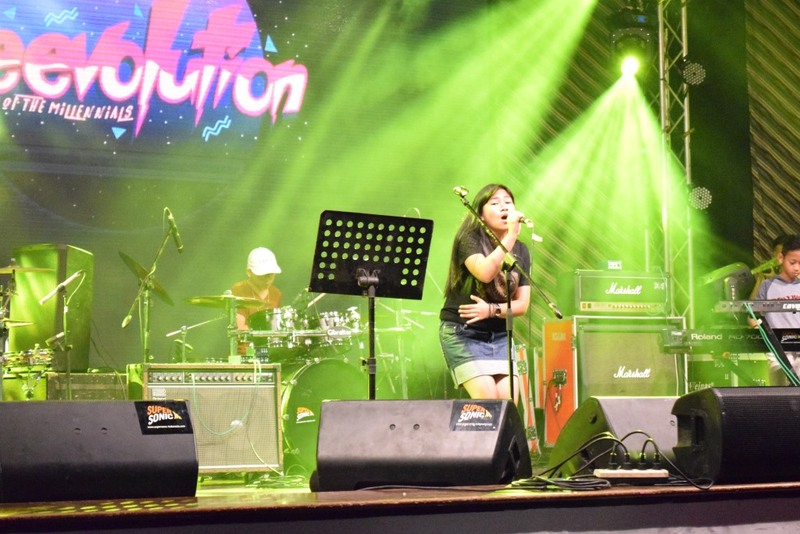 The Rise of Millennials addressed the technological and political changes that occurred in 1980s, 1990s and early 2000, where there were many innovations created by young people. Beevolution is a proof that the children of the Millennial generation, can do something that impacts others by trying to support the interests and talents of the nation’s children. 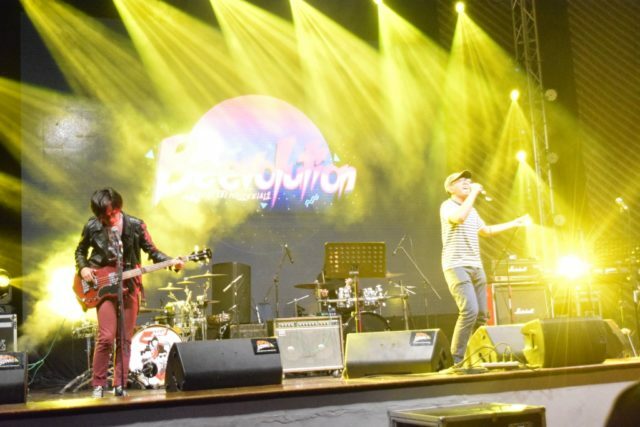 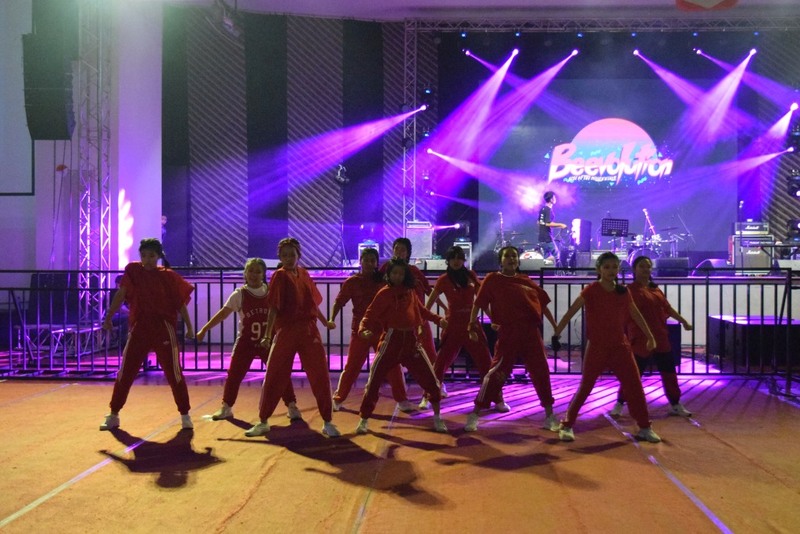 Enlivened by Millennials from more than 40 schools in Jabodetabek area, the organisers felt a sense of pride in witnessing their enthusiasm and talents. 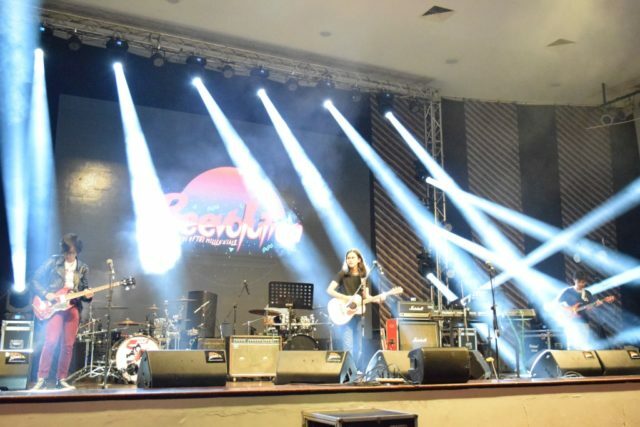 The event was closed with several national singers, such as NAIF, Adhitia Sofyan, Amadera, and Stucasa. 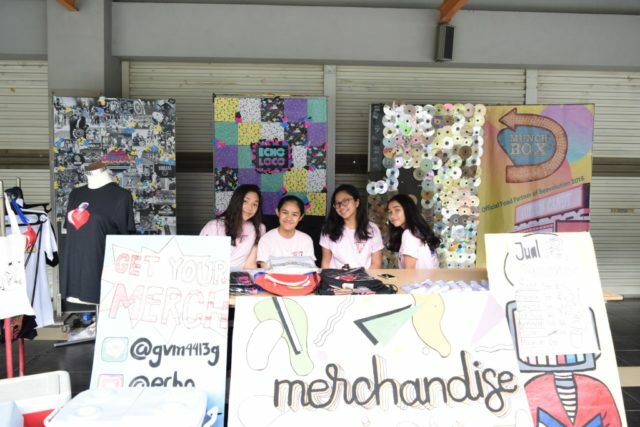 Keep spreading the spirit of positive influence, dear students! We are proud of you.